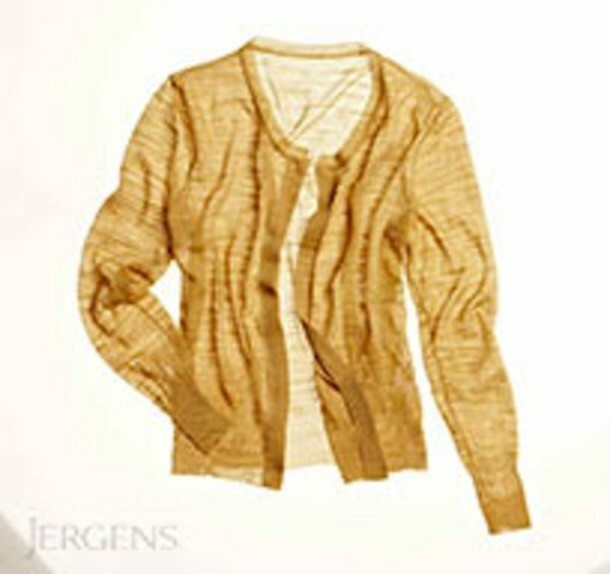 lsslcsc: My found this cardigan in a magazine ad for Jergens....weird. But she's been obsessed with it. I have no idea where to get this one or one really similar. I think the designer is Kate Young. Thanks!